Have you recently started having trouble with your hearing and you feel unsure about what to do? 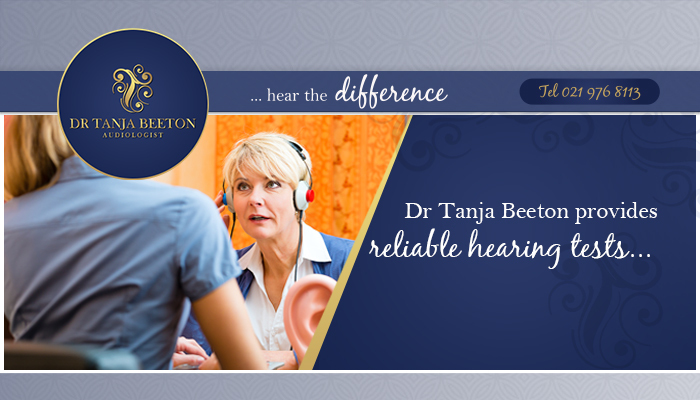 Why not make an appointment to see Dr Tanja Beeton Audiologist? 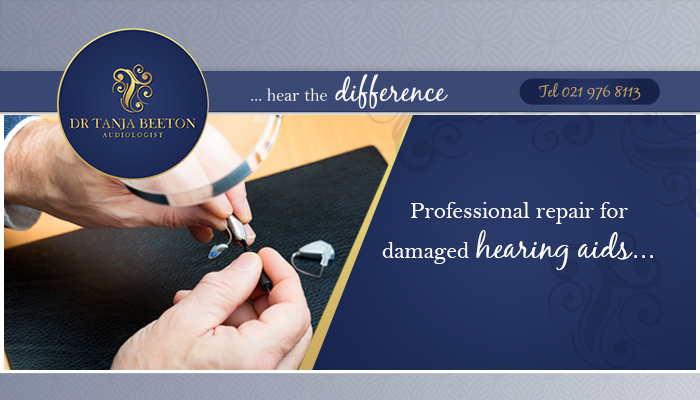 We offer professional hearing services of a wide variety, including the conduction of hearing tests, supply and fit of hearing aids, hearing aid repairs, and even the supply of hearing protection devices. 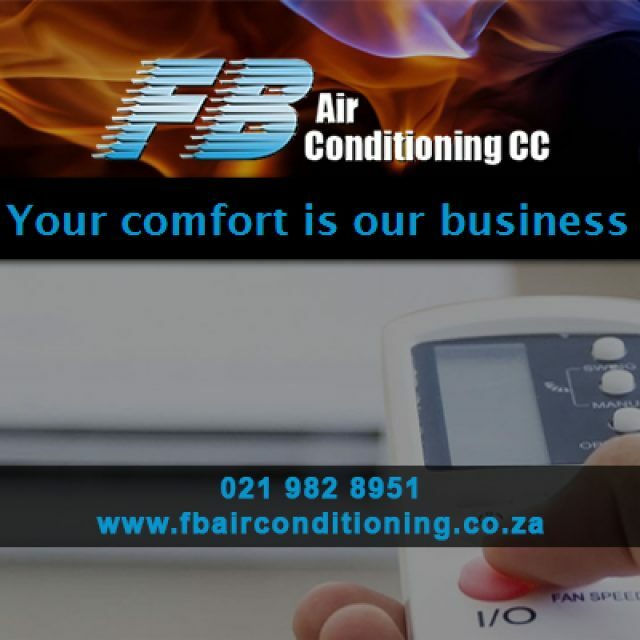 Our practice is situated in Cape Town’s Northern Suburbs and we are open for appointments on Mondays to Fridays until 16:00. 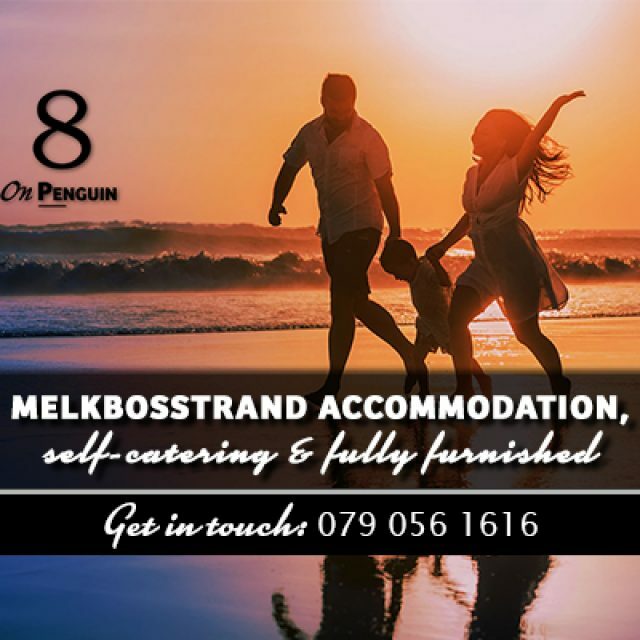 Dr Beeton not only has years’ experience on her side, but also a wide range of qualifications and academic achievements. She obtained her Master’s and Doctoral degree with honours and have become known for her effective solutions and sound advice. 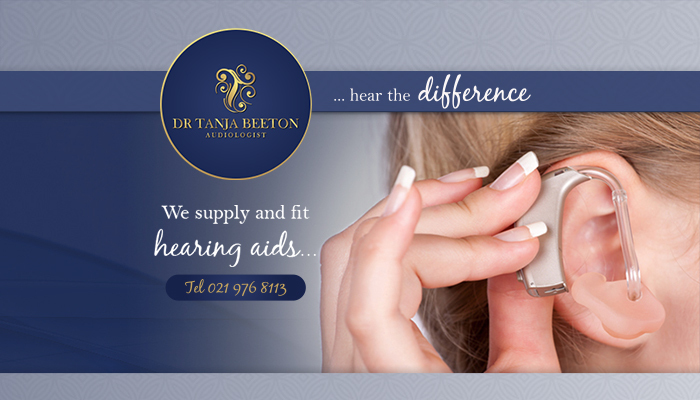 Hearing aid repairs: our hearing aid repairs are fast and effective for the minimum amount of disruption. Hearing tests: we conduct effective hearing tests for clients of all ages in our own, custom-built sound booth. Supply & fit of hearing aids: we supply and fit hearing aids for different disorders and requirements. Hearing protection devices: our hearing protection devices aid clients in protecting their ears from permanent damage. 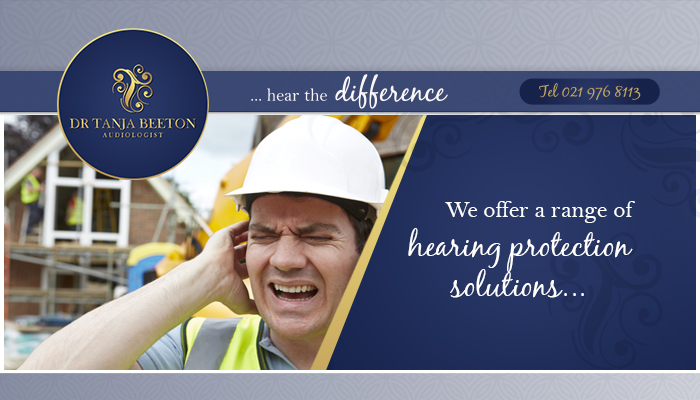 Finding a suitable solution to better your hearing problem can change your life. 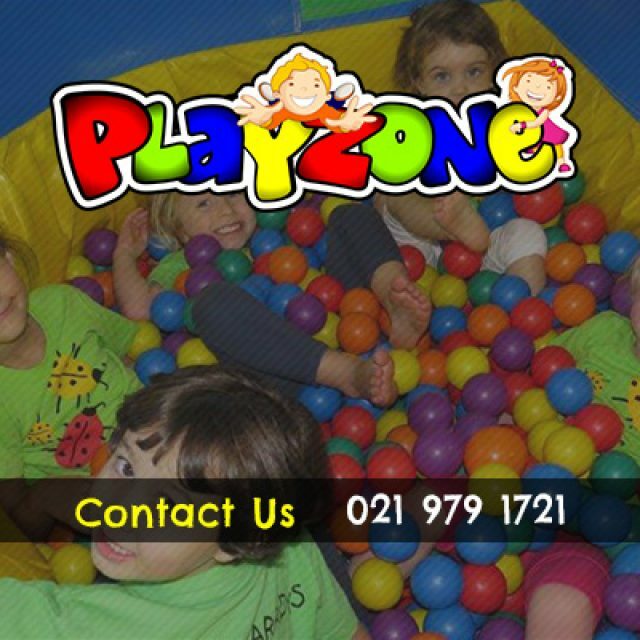 To speak to Dr Beeton, feel free to contact us via phone or email to make your appointment.